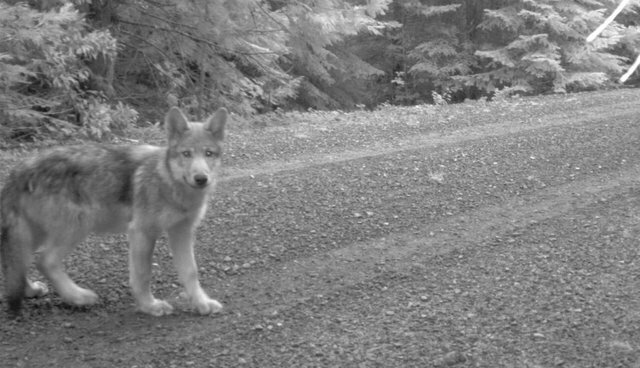 Wolf pups have officially returned to Oregon. 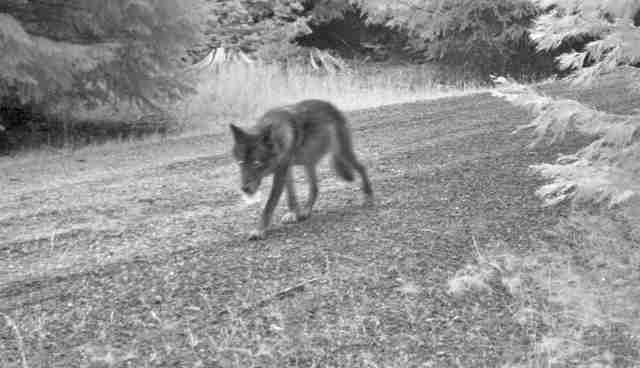 The dad, OR-7, is the "wandering wolf" who made headlines when he traveled across Oregon to California and back while wearing a GPS collar. 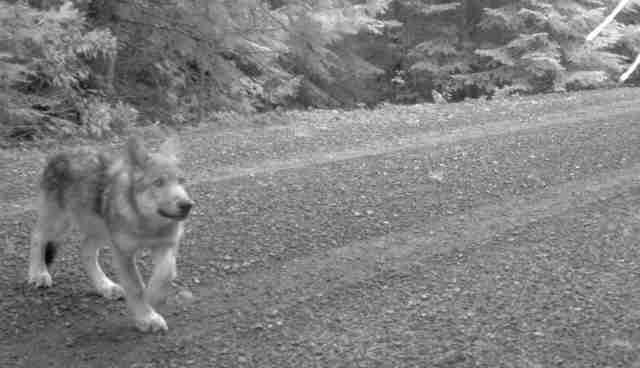 And his pups -- at least three, by the last count -- are the first to be born in Oregon's Cascade Mountain region since the 1940s, according to the U.S. 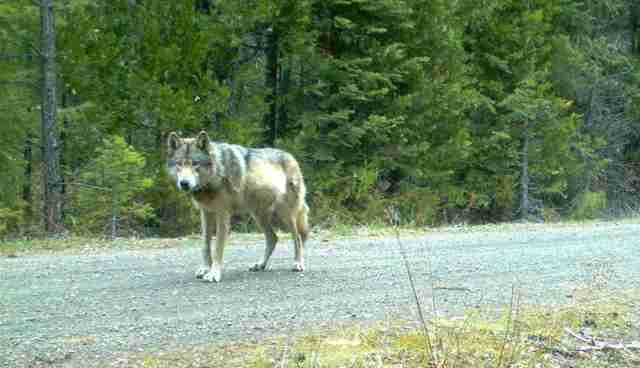 Fish and Wildlife Service (USFWS). 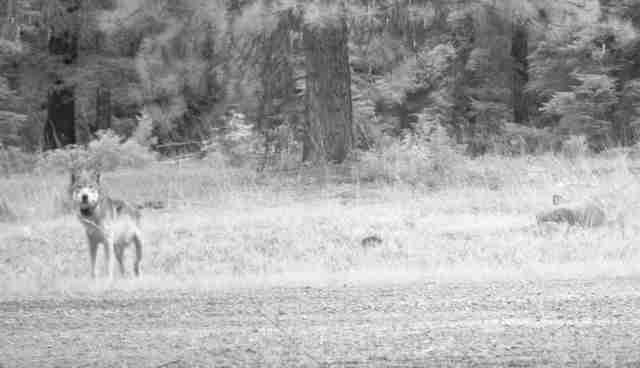 The gray wolf, extirpated across most of western America in the early 1900s, has made a successful return to states like Wyoming, Montana -- and now south Oregon. 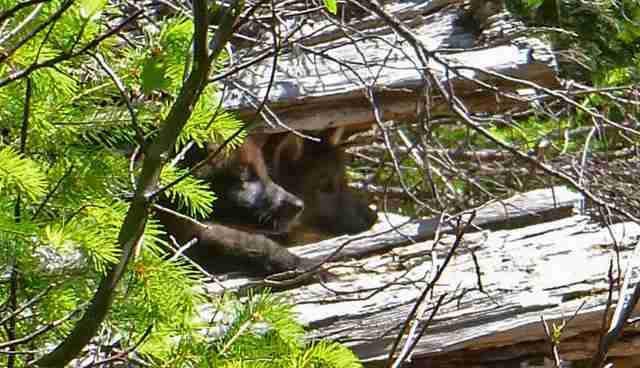 Welcome back, pups.